The CUBE Touring ticks all those boxes, combining a lightweight aluminium frame with all the features you need to enjoy your cycling, wherever the road takes you. 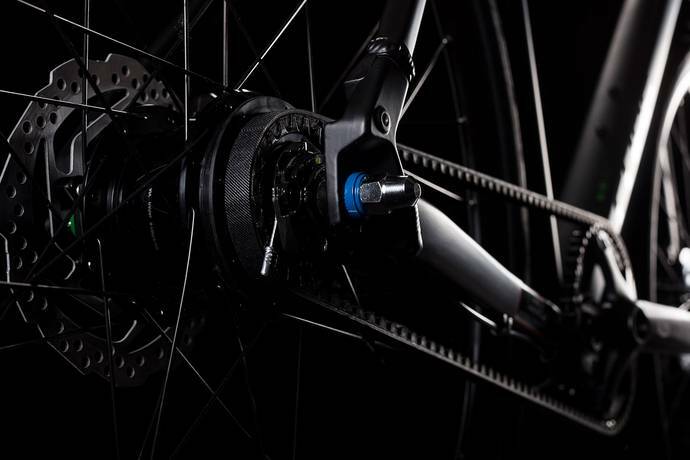 From the slick-shifting Shimano gears to the lightweight, powerful brakes and comfortable ride position, it's a bike that you'll take to immediately. We included a neat luggage carrier, full length mudguards, a kickstand and a lighting system too, so you're fully equipped for any eventuality. The only remaining question is, where will you ride tomorrow? There are three qualities at the forefront of our engineers' minds when they're developing a touring bike: comfort, control and safety. All three versions of the Touring - Easy Entry, Trapeze and classic Men's - are designed to offer low weight, easy handling and the reassurance of having passed our strict in-house safety testing. 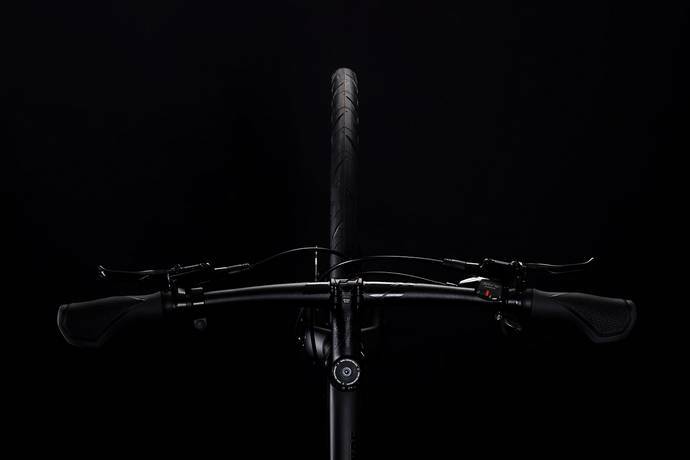 Double butted aluminium frame tubes save weight wherever possible while ensuring strength at critical points, and our Efficient Comfort Geometry ensures that you'll be comfortable and in full control, even on the longest rides. Finishing touches include internally routed cables, for a tidier appearance and dramatically reduced maintenance. Because our entire focus is on keeping you riding - and smiling - for mile after mile.